The recliner-renovation strategy that AMC Theatres (“AMC”) pioneered in the United States this decade is now headed overseas. AMC announced today that construction has started at three ODEON locations in the United Kingdom (Odeon Leeds-Bradford in Bradford, England; Odeon Wester Hailes in Edinburgh, Scotland; and Odeon East Kilbride in Glasgow, Scotland) on their full-theatre renovations, with recliner seating expected to arrive later this year. These renovations represent AMC’s commitment to deliver its proven, guest-favorite amenity strategy to its Odeon locations, which were acquired at the end of 2016. 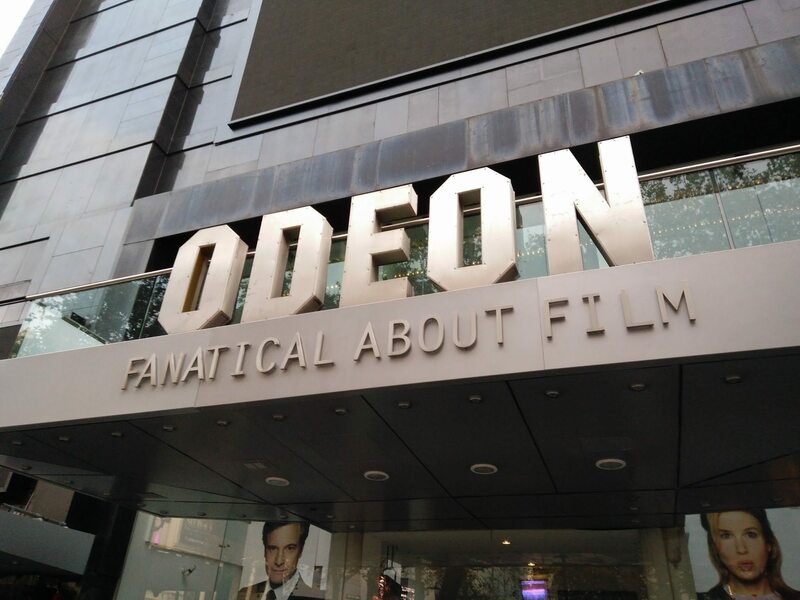 Additional Odeon locations will undergo similar renovations later this year. Approximately 25 Odeon theatres are expected to be offering recliner seating by the end of 2018. All three locations have been open for more than two decades, without significant investment since opening. Upon completion of the renovations later this year, all three theaters will feature 100 percent plush power recliner seating and Odeon’s full menu of new food and beverage offerings. On average, AMC locations that have received a similar recliner renovation in the United States experienced an attendance growth of more than 50 percent, in the first year of operations after the recliners have been installed compared to the last twelve months prior to renovations.